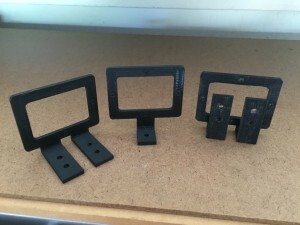 In order to get a secure and functional mount for the MicaSense Red Edge we designed a 2 Universal Mapping camera gimbals and 3 brackets. 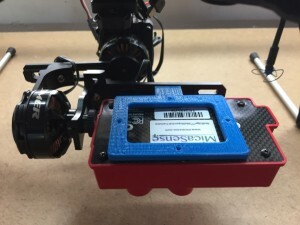 Below is a short video of a Micasense Red Edge mapping camera mounted onto a universal servo gimbal on the outdoor robotics HoverCat V100 Quadcopter. 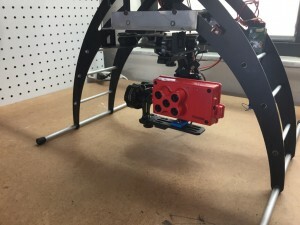 These photos shows the Micasense Red Edge mounted onto a servo gimbal and 3 axis brushless gimbal. 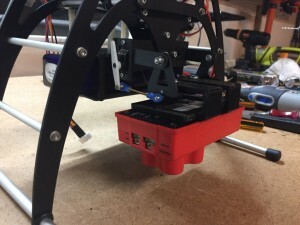 The gimbals are mounted onto the Outdoor Robotics HoverCat Quadcopter 100 and VisionCat Hexacopter 100. 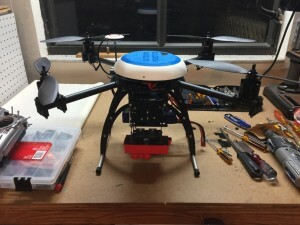 Both systems are designed for OR Open Drone series for developers, researchers, and people wanting to customize. Easy-to-fly technology built in, and includes the flight controller, propulsion system, GPS and outfitter options that allow you to choose from main stream operating systems like DJI and 3DR or choose other more commercial UAS systems when outfitting your platform. 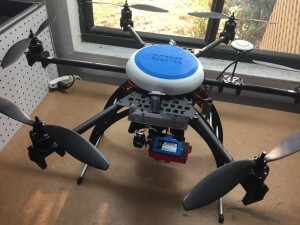 The brackets and gimbals were designed for a University that is using a DJI Matrice 100 for mapping research in the Agriculture industry. 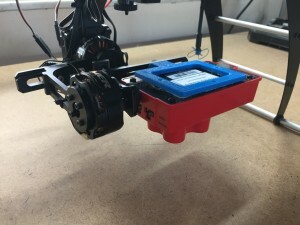 So we thought we would just design the universal gimbals for both brushless and servo systems. The 3 brackets should cover most mounting situations. 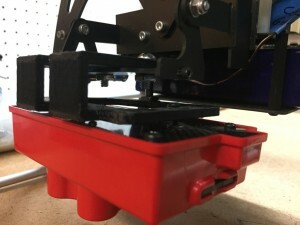 Right now they are printed out of PLA or ABS but we may make them out of G10 or carbon fiber. 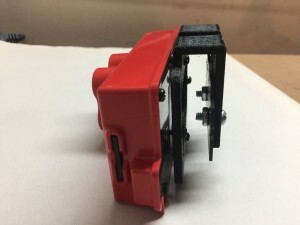 If you have any comments or feedback please let us know as we are always trying better our new products. Also if you have a need for a custom commercial drone design, gimbal design or part or want to see if your idea might work let us know. 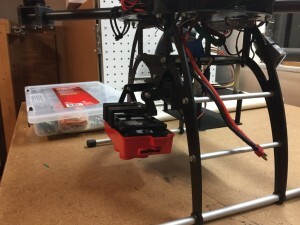 We are always working on creating new universal products for the UAS industry.